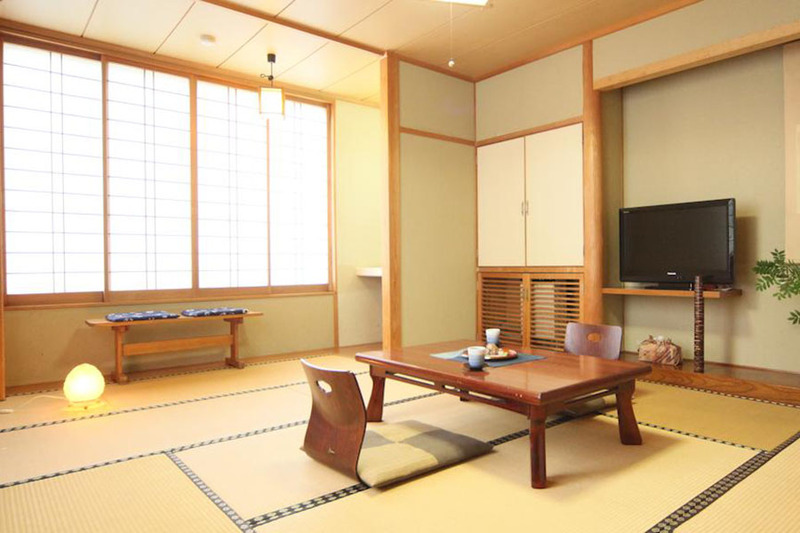 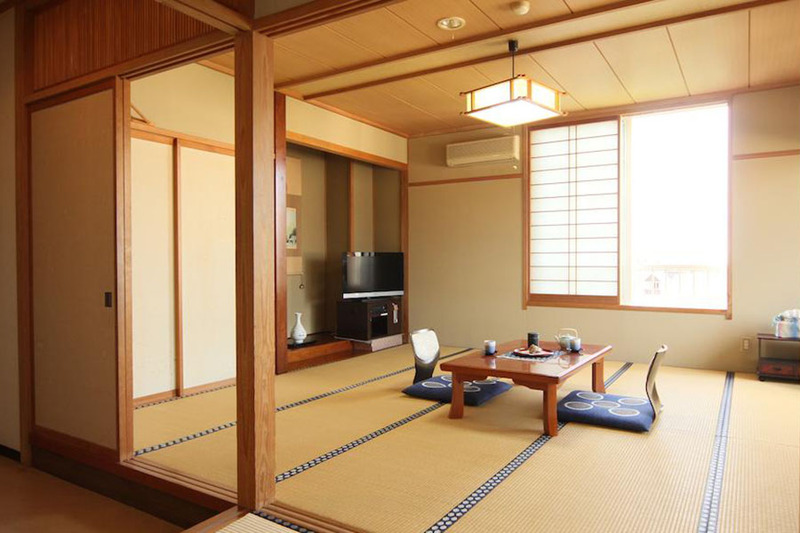 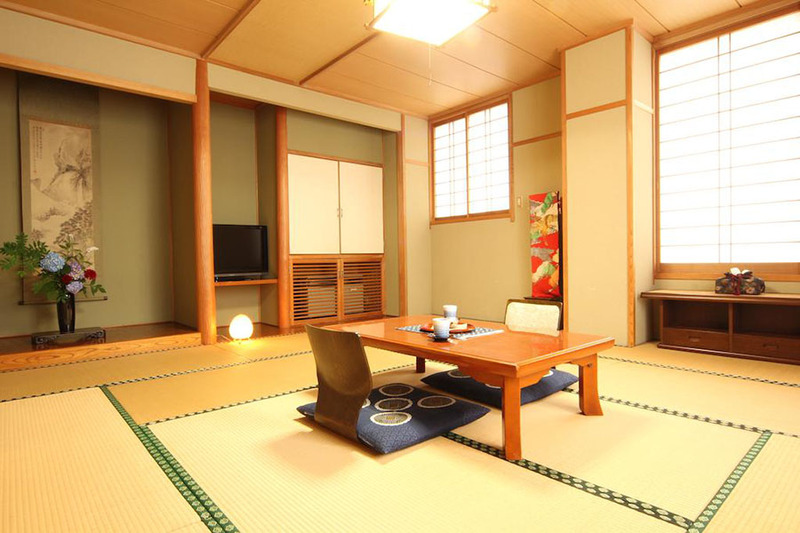 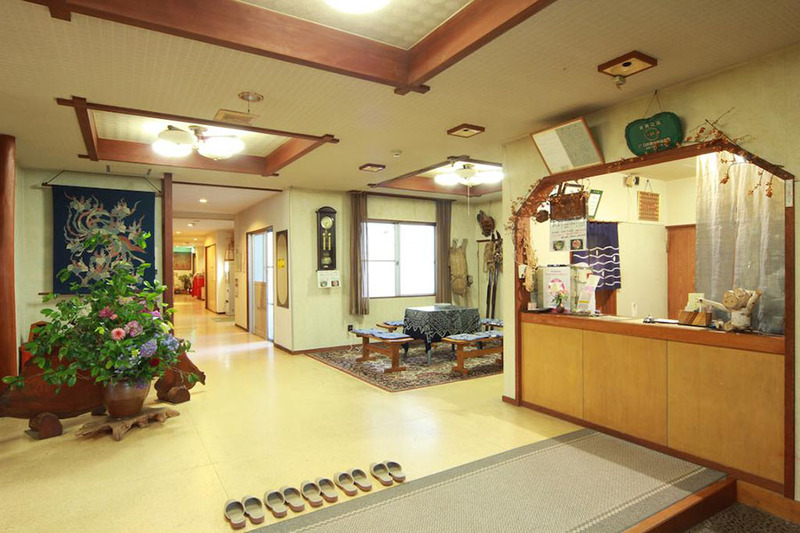 A 5-minute walk from Akakura Onsen Bus Stop, Akakuraso offers simple Japanese-style rooms with mountain views. 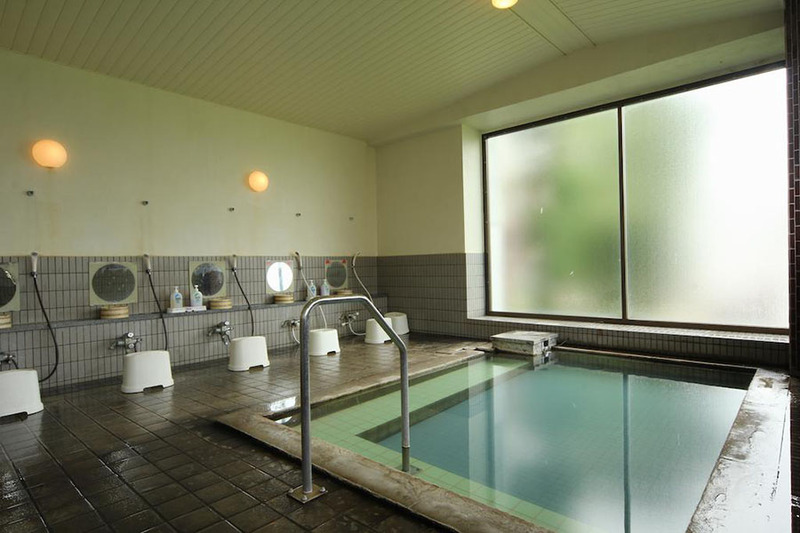 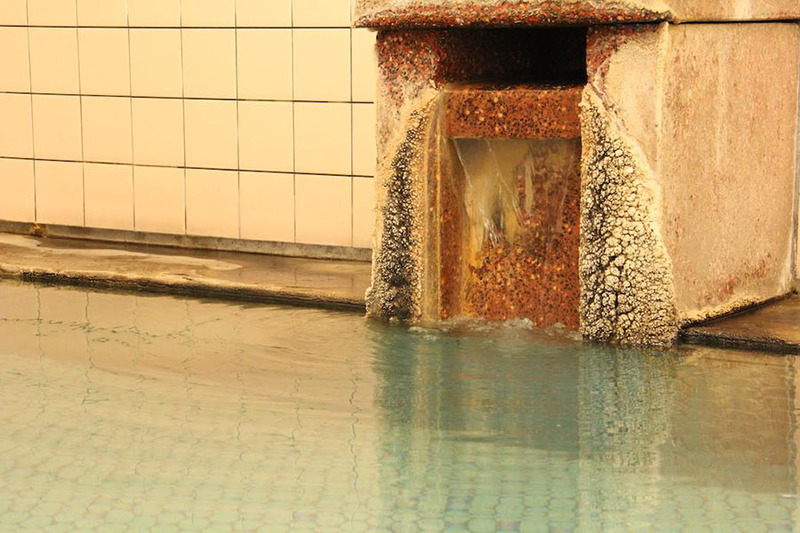 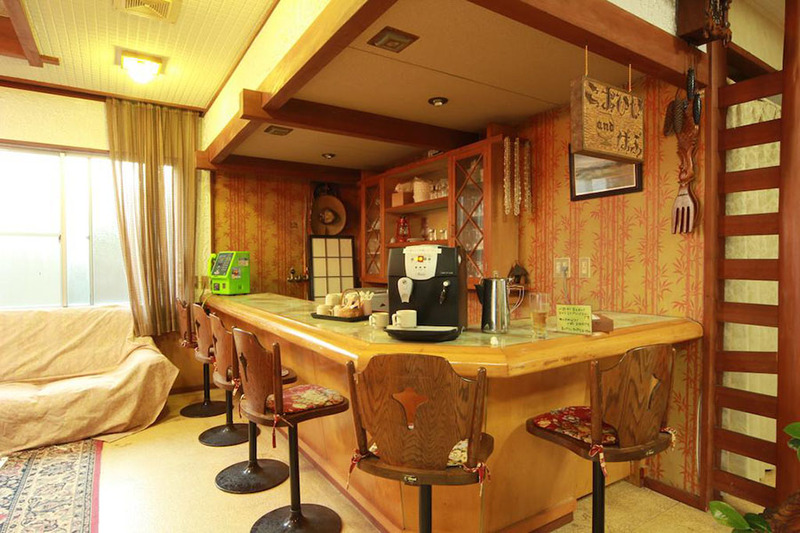 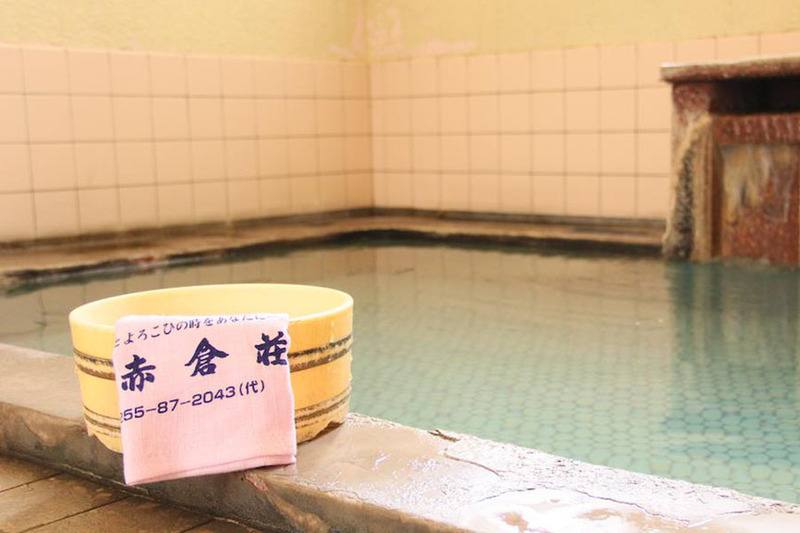 Guests can refresh in the public hot-spring baths and free Wi-Fi is available at the public areas. 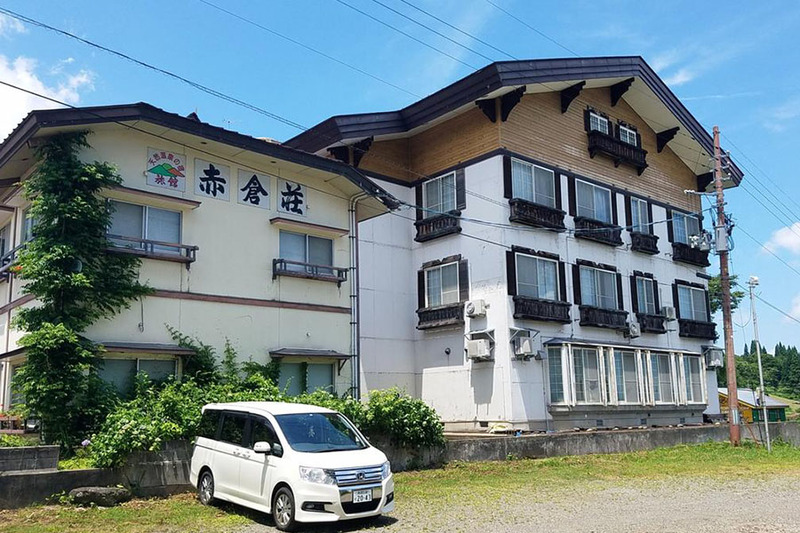 Akakura-so is only a few minutes’ walk to the nearest ski lift and is within walking distance to the central town where guests can enjoy visiting the many restaurant, bars and shops after a day out on the slopes.